We all maintain a love-hate relationship with our offices and workplaces. On one hand, we spend the greater and more active half of our day in it; we inevitably grow familiar with it. On the other hand, none of us stops wishing that he could afford to quit their job and spare themselves the necessary exhaustion. Thus, it is important to make the office as friendly for us as possible; and knowing how to decorate your office plays an integral part in that. The idea might seem like an unneeded luxury for some business owners and entrepreneurs, but creating a comforting, productive office space is not only psychologically beneficial for the employees. It also, if done right, can have a positive impact on your productivity. And quite the contrary of what many people might think, decorating your workplace does not have to be expensive or costly. 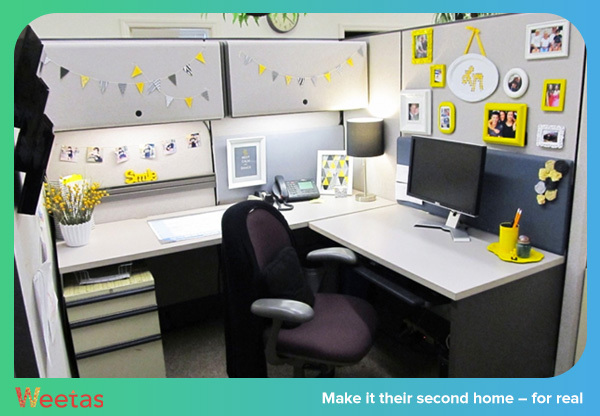 There are some few relatively cheap tips and tricks that you can use to beautify your office. In this article, we will list the most effective advises that will help you know how to decorate your office to increase the productivity of your employees and strengthening their bond with the place. There is nothing that can affect our moods subtly more than the colors of our surroundings. 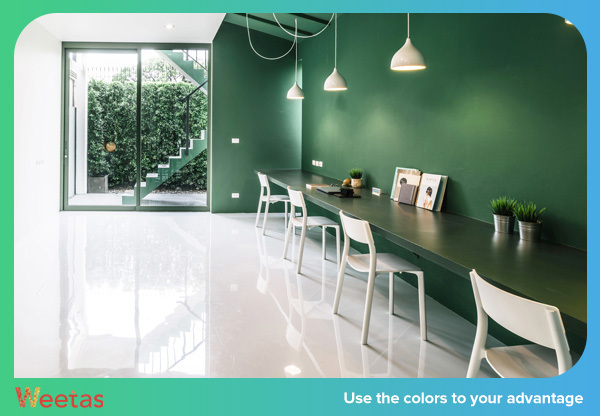 Make sure to use a well-balanced light palette of colors for your office walls, partitions, desks and chairs. While you cannot give away the presence of dark colors totally, make sure that they complement the beauty of the workplace instead of being overwhelming as they can be depressing. This does not only apply to the colors of the walls and the tools you use; if you are using textiles or wall papers, the rule is still the same. 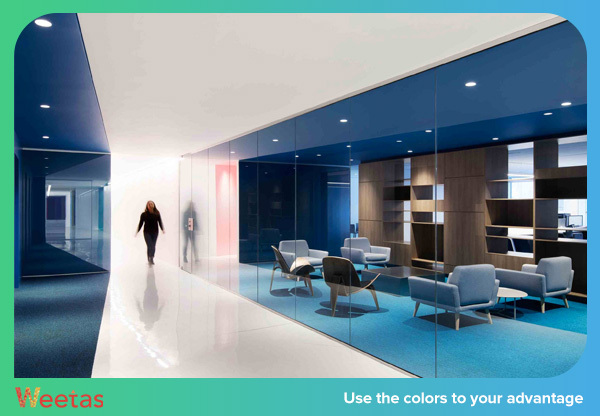 Choosing the right colors is a big part of knowing how to decorate your office space. Again, there is no definitive standard selection of colors that you need to stick to ensure the coziness and the serenity of the place, but no matter what colors you choose, make sure they match and complement each other naturally; that is, they do not cause nausea instantly. No one likes the entanglement that the electric cables mysteriously create while we are not looking, or the stationery scattered around, and we cannot do without them nevertheless. Visual clutters could be one of the most hated effective distractions. However, solving them is very much doable. A bin, a file pedestal, and a paper rack for each cubicle or partition would do the job perfectly. 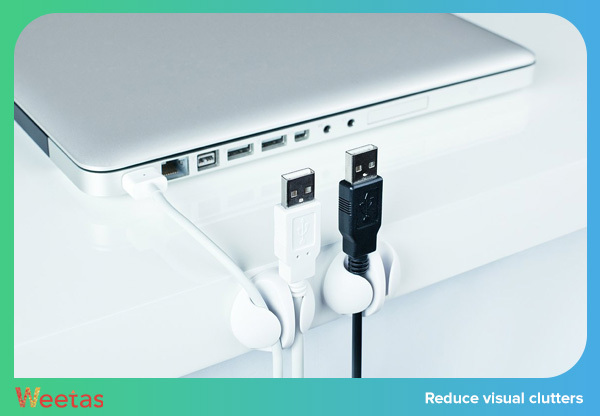 Cables can also be a hassle, but in an age where it became a part of our daily routine to carry around two devices at least (laptop and mobile phone) or at least work using one (PC), we cannot get rid of the cables either. Cord baskets offer a good solution to this issue. 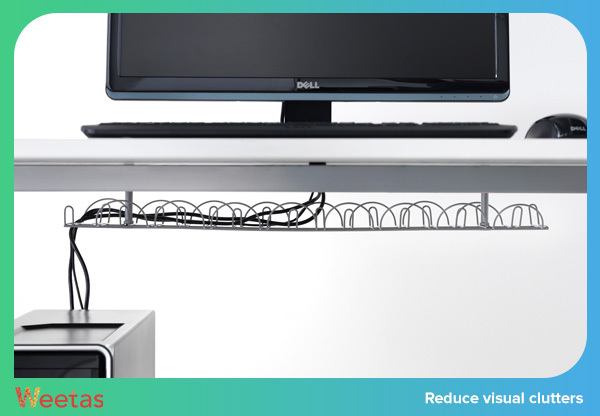 Install some of them under the desks in your workplace to reduce and minimize the hassle that could be caused by all the wires you cannot spare. Also, for the places where cord baskets would be impractical, you can use other products such as cable covers that will help conceal and protect the electric cords and, as a plus, contribute to the visual outlook of your office as they come in many colors and designs. Another addition that can be beneficial to your office is a white board, it could house tens of the employees’ pins and sticky notes. Reducing visual clutter would make your place look more organized and help your employees focus. 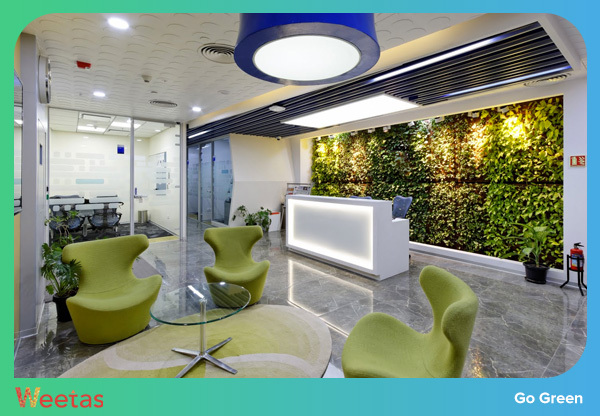 Having a little touch of nature in the metallic environment of your office is never a bad idea, and this is not only related to knowing how to decorate your office beautifully. A green environment does not only contribute to the visual attractiveness of your place. It also helps in detoxing the air, and better air quality means better general mood for the employees and better productivity. Again, there is no one right way to do this. 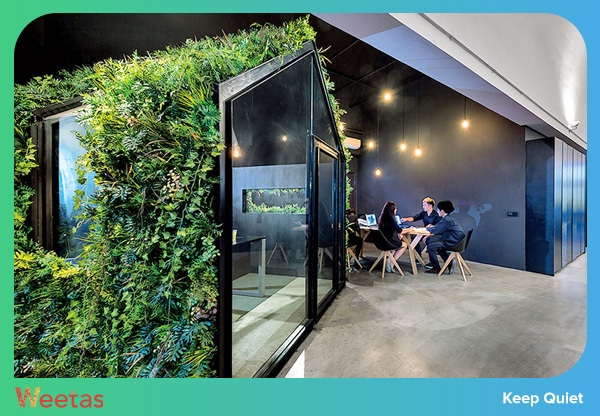 Select a set of plants that are visually compelling, small in size and cost-efficient according to your budget and the spaces in your office. 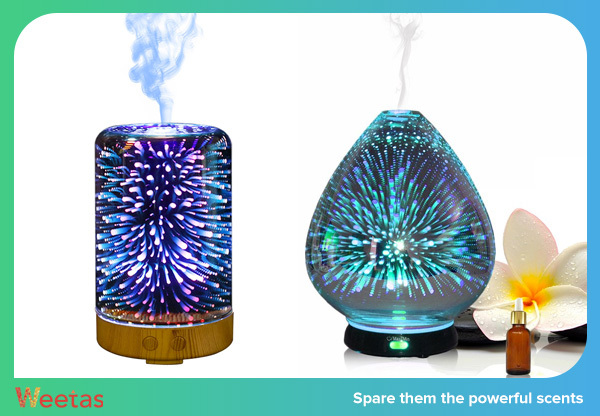 Following up with the previous point, some planets can add a calm pleasing scent to your workplace. And while no one hates to smell good; some scents can be too powerful for its own good, especially when it is used in a closed space where you spend hours on daily basis. So stay away from the powerful and permeable scents as your employees will most likely not approve of it. Noise is considered the worst distraction of all. It shifts your focus away from the task you are working on – sometimes you lose your ability to regain it in the same day – and, if powerful enough, it can cause you a headache. While it is a given that employees should maintain a reasonable level of quietness, some companies do not see a big issue in finishing some needed maintenance or renovation works during the working hours. Unfortunately, there most certainly is; while most employees likes to have some music playing in the background while they work, the sounds of drills and hammers do not fall into that category. Any maintenance or sterilization processes better take place after or before the working hours; this way, you will keep a clean organized place without having to jeopardize your employees’ safe quiet environment. 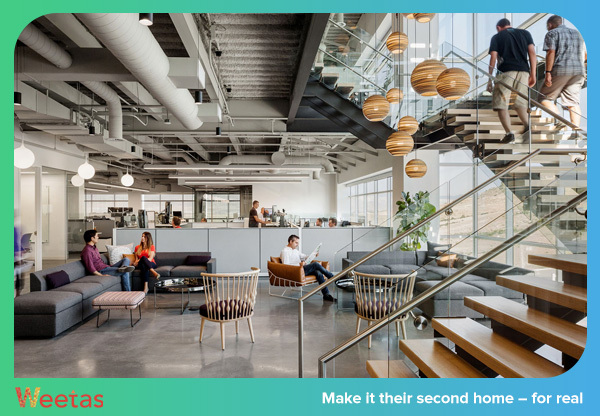 All business owners and managers tell their employees to consider the office their second home, so how about we help make it real? Grant your employees the freedom to beautify and decorate their partitions the way that makes them feel they are home, provided that it contains no offensive or obscene materials. This will help the employees feel more comfortable in the office. This had become a recent trend in office preparations; while it is not a directly related answer to the how to decorate your office question, it surely helps in making it a more comfortable space. The concept of fun areas have been gaining wide popularity among international corporations and start-ups in the recent years. 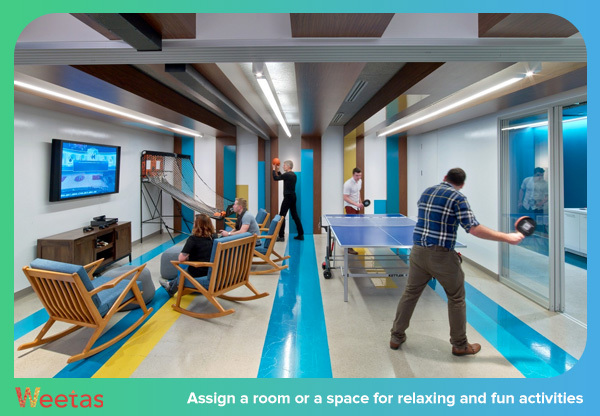 There is no definitive guide that lists what components should be included in the fun area of your office. 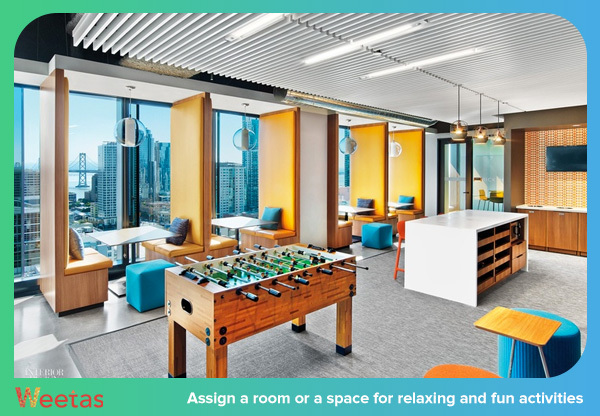 However, there are some basics that are guaranteed to help employees let off the stress of the daily job duties; you can start with a video game console, a ping pong table and some bean bags. 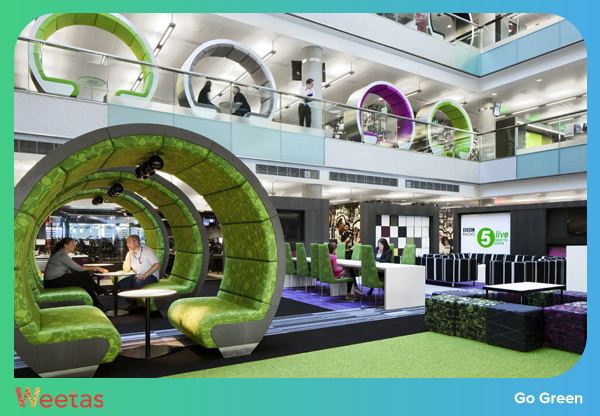 Those are not the only things which you can incorporate in the fun area of your office. Depending on the area and the budget you assigned for it, you can put as many things as you want. 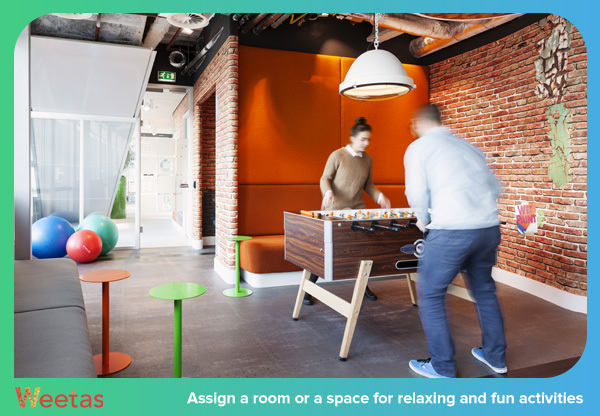 You can even ask your employees for what they would like to have in the fun area to make sure it serves its purpose perfectly. Finally, there is no definitive strict guide to know how to decorate their office. Sure, there are some basic dos and don’ts which we covered here; but in the end, as long as it helps you and your employees feel comfy and cozy in the workplace, go for it.